The New Orleans Police Department is investigating a homicide near the intersection of Canal Street and North Claiborne Avenue. 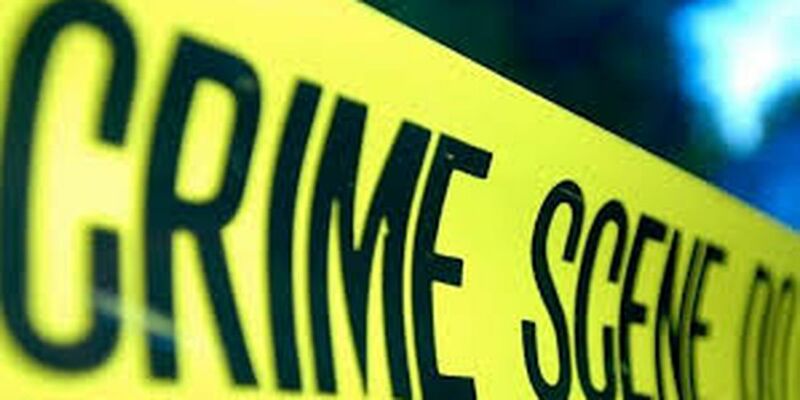 NEW ORLEANS (AP) — New Orleans police say a man living in a homeless encampment was killed in a shooting near the French Quarter. Authorities haven’t said whether there are any suspects in the killing.